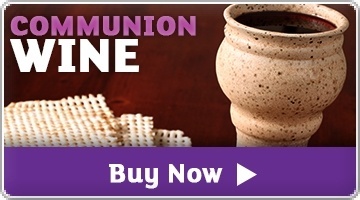 Box Of 100 Individual Communion Cups With Unleavened Bread And 100% Grape Juice. Pre filled communion cup with communion wafer each in its own sealed compartment. Hygienic, disposable, individual wafer and fruit juice sets combine modern convenience and purity. Pre-packaged, with both wafer and juice in a single two-part container, each Communion participant may peel back one seal to remove the communion wafer and a second to open the fruit juice. Fellowship Cup Box of 100 was published by Broadman & Holman in March 2012 and is our 623rd best seller. The ISBN for Fellowship Cup Box of 100 is 081407011585. 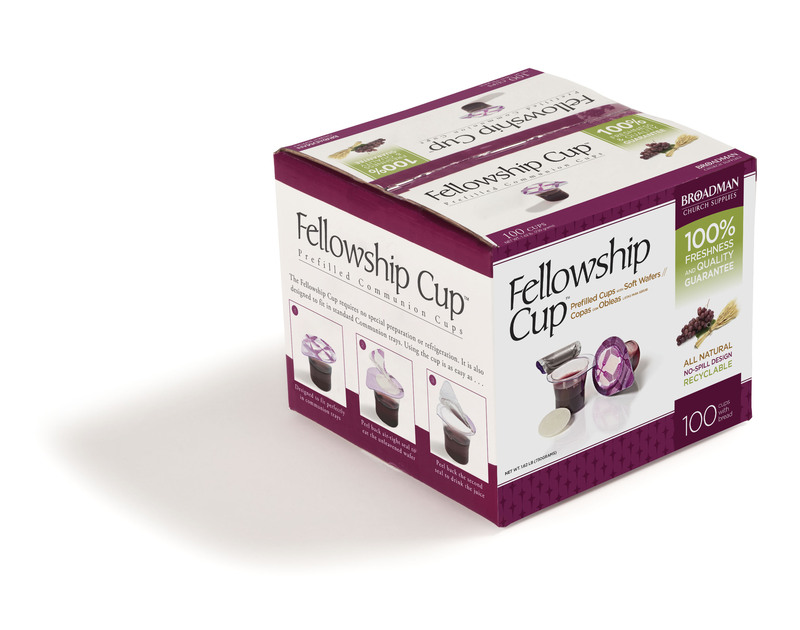 Be the first to review Fellowship Cup Box of 100! Got a question? No problem! Just click here to ask us about Fellowship Cup Box of 100.